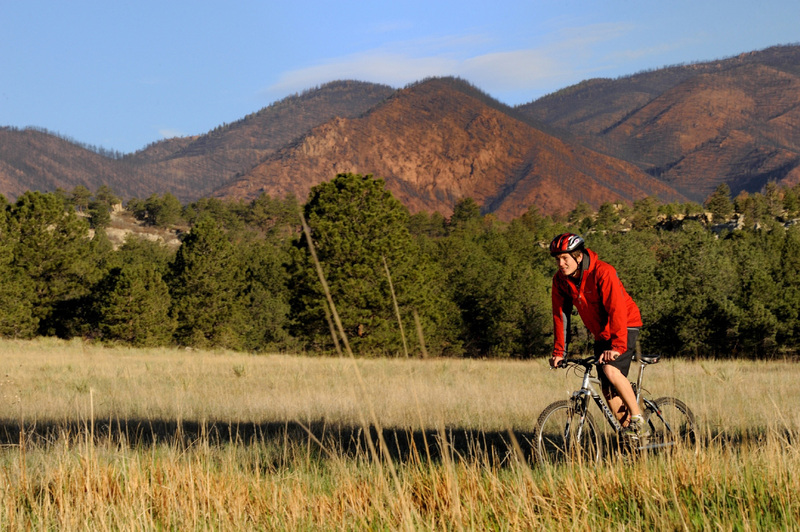 The best part of living in Colorado Springs is all the great places to play—places like Ute Valley Park, a haven of hiking and biking trails. From heart-pumping singletrack to peaceful mountain views, Ute Valley offers outdoor escape in easy reach. Not many folks know that half of this popular patch of wilderness was privately owned and at risk of development. At a time when many of Colorado Springs’ most cherished recreation areas are closed due to fire damage, we recognized the need to keep every inch of public space open for people to enjoy until other sites have recovered enough to be re-opened and safely enjoyed. In 2013, The Trust for Public Land helped the City of Colorado Springs to buy the property as an addition to the park, permanently protecting this recreational resource for everyone to enjoy.